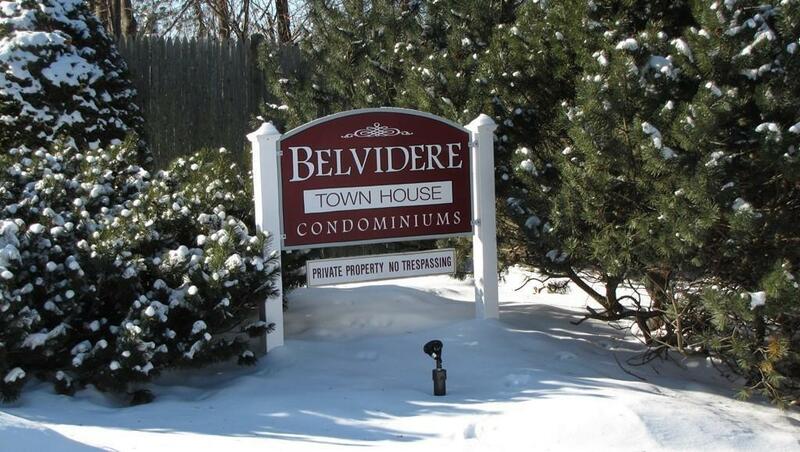 Move right into this lovely Townhouse at desirable Belvidere Townhouse Condominiums! This condo features one of the lowest condo fees in the area, plenty of parking and is close to major highways for those that commute (Rte. 3, 495 and 93). 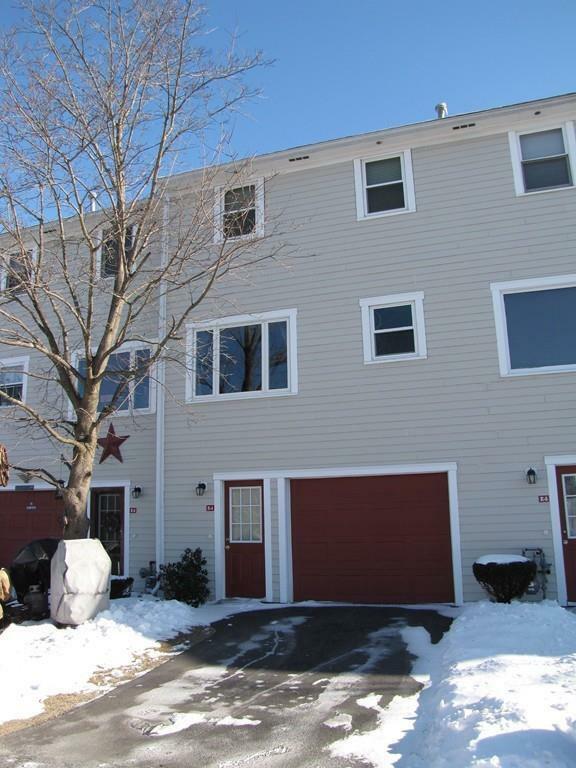 This 2 Bedroom, 1.5 Bathroom condo is truly turn key. The main floor has an open floor plan with the Living Room, Dining Room and Kitchen all connected with gleaming hardwood floors. All appliances are to convey with the sale. 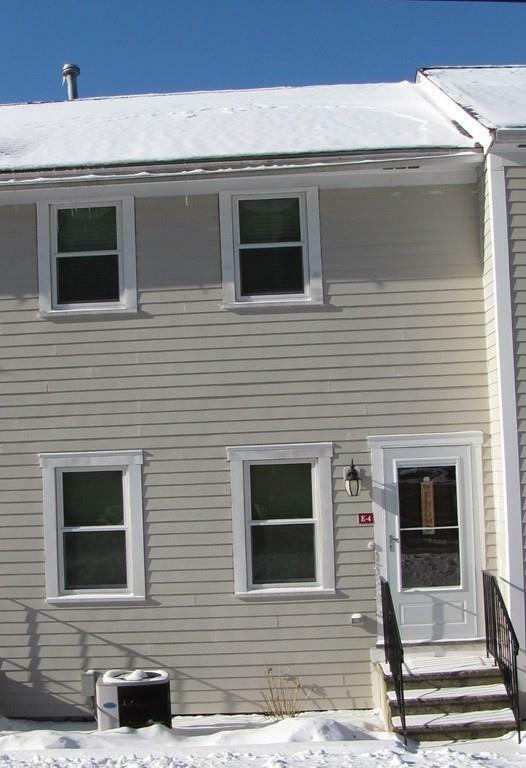 The bathrooms have been recently updated, all the windows are newer for energy efficiency, there is central air and the carpet in the upstairs bedrooms is only 8 months old. There is plenty of closet space and storage as well throughout. There is also a lot of guest parking at this complex as well. Do not wait to see this unit! 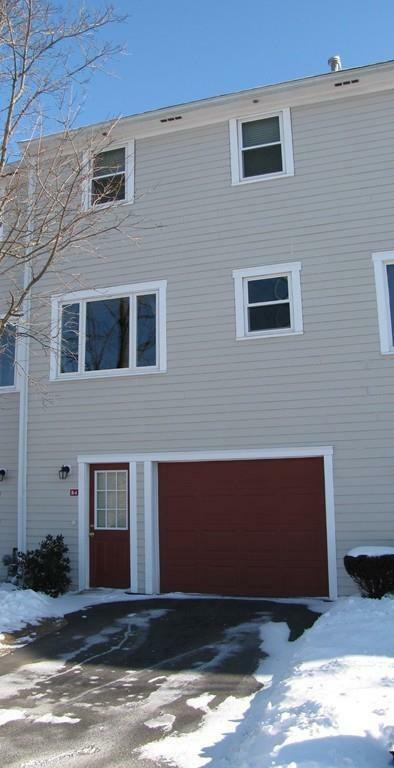 Open House Sunday, 12:00-2:00 cancelled. Just accepted an offer! Listing courtesy of Bryan Perreira of Laer Realty Partners. Listing provided courtesy of Bryan Perreira of Laer Realty Partners.